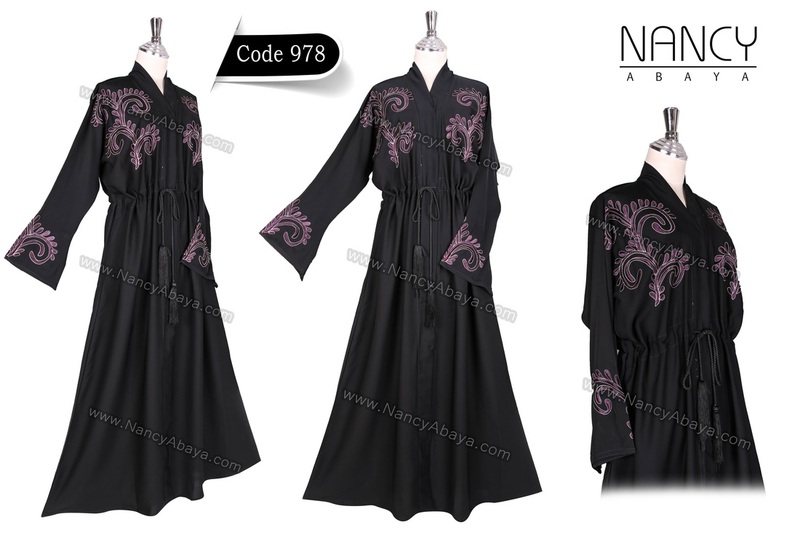 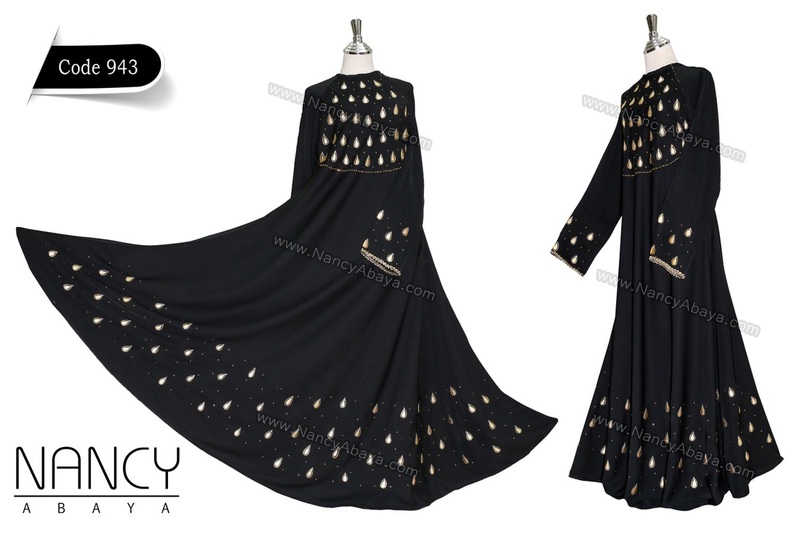 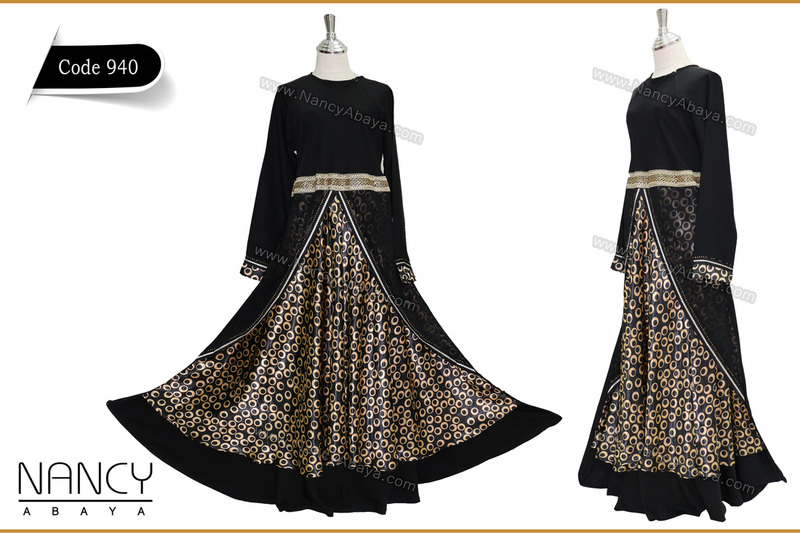 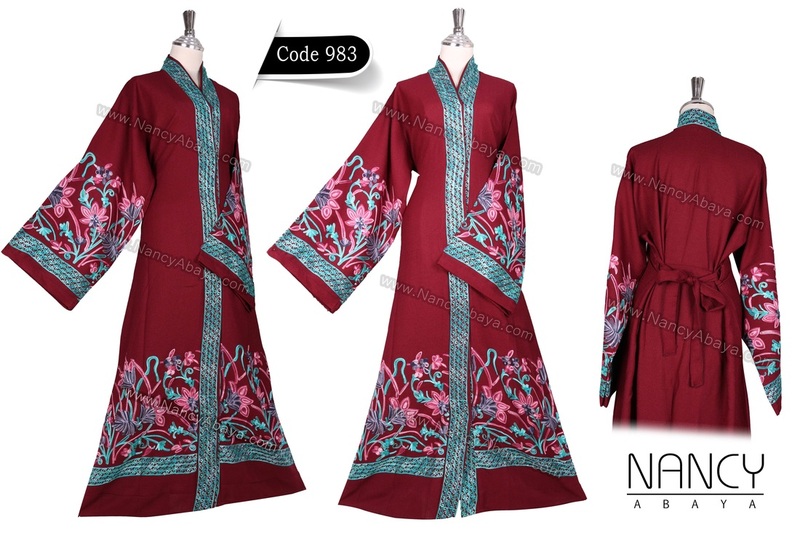 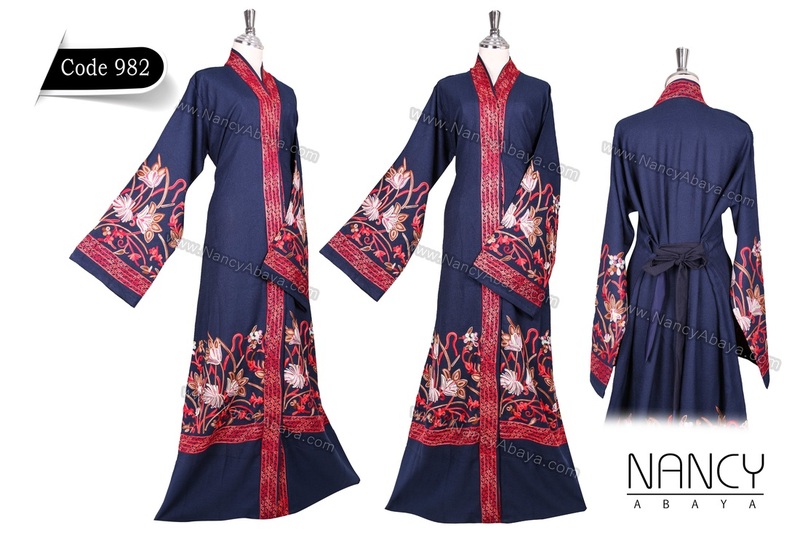 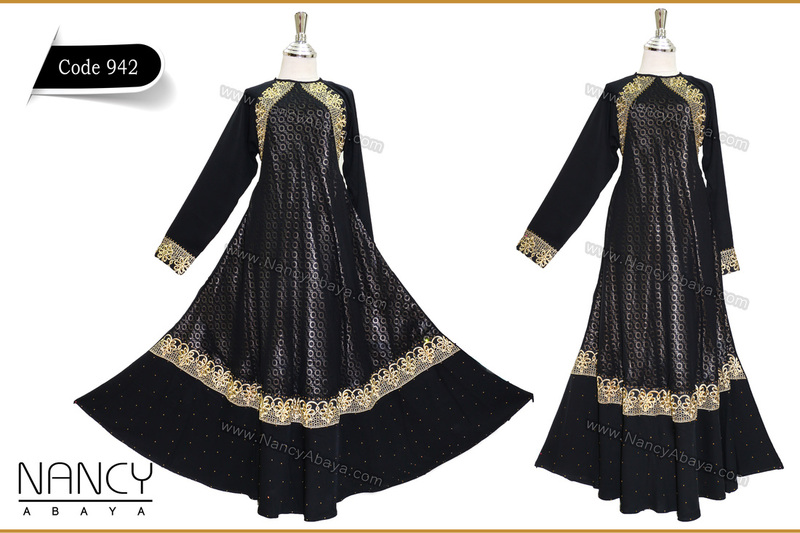 For Price and details please email us at Nancyabaya@Live.com with the Code numbers in which you are interested. 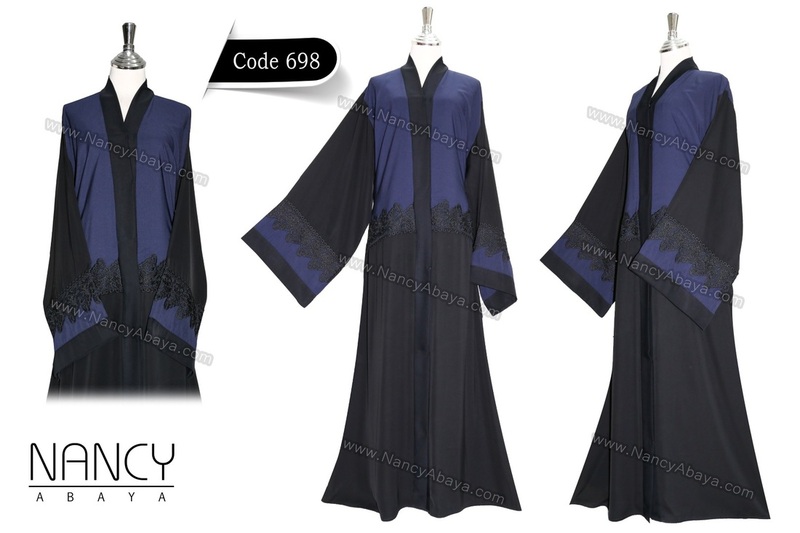 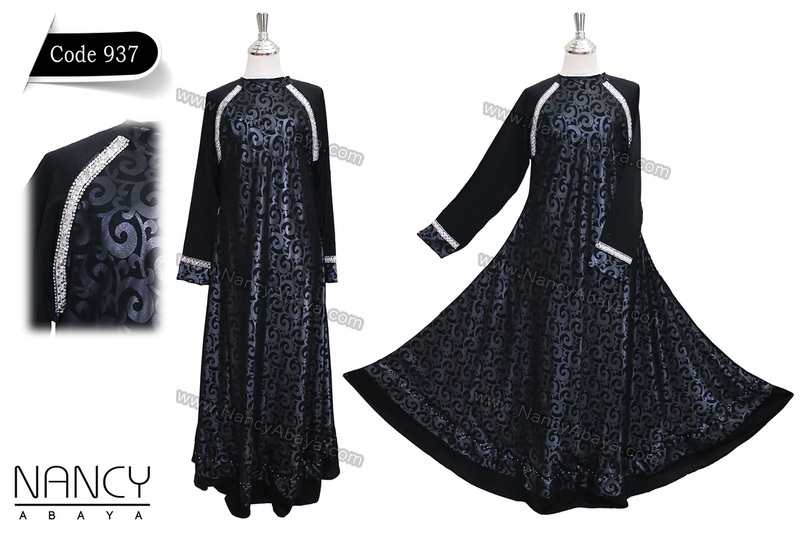 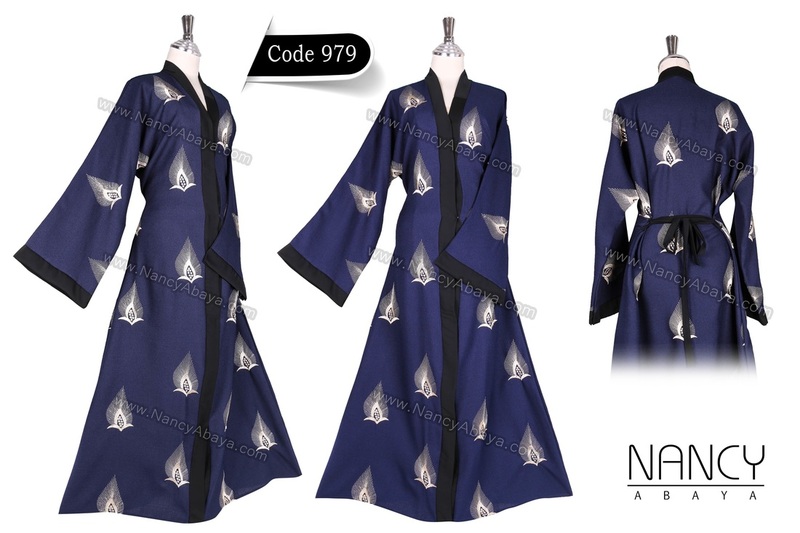 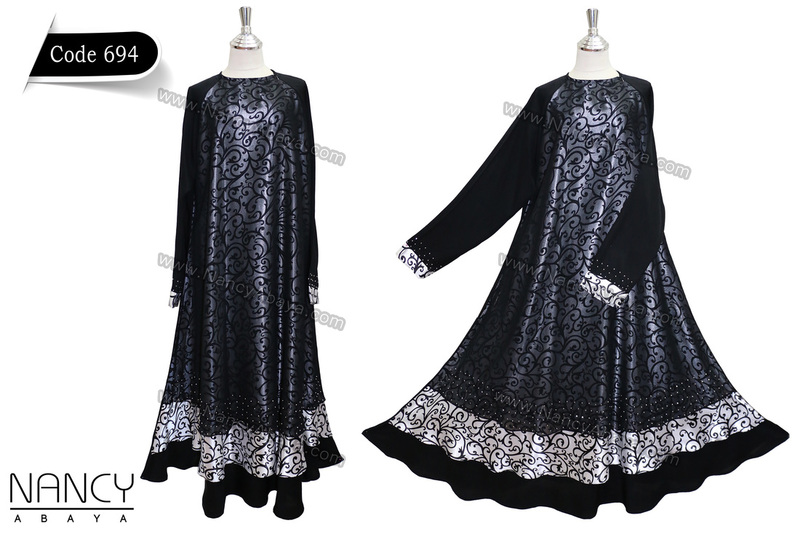 FOR WHOLESALE INQUIRIES EMAIL THE ABAYAS CODE NUMBER IN WHICH YOU ARE INTERESTED. 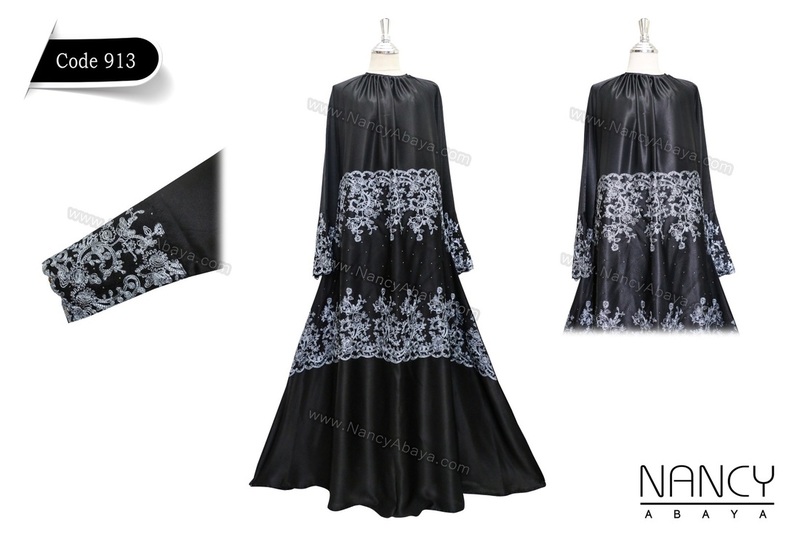 Some Designs can also be made in Umbrella Styles.